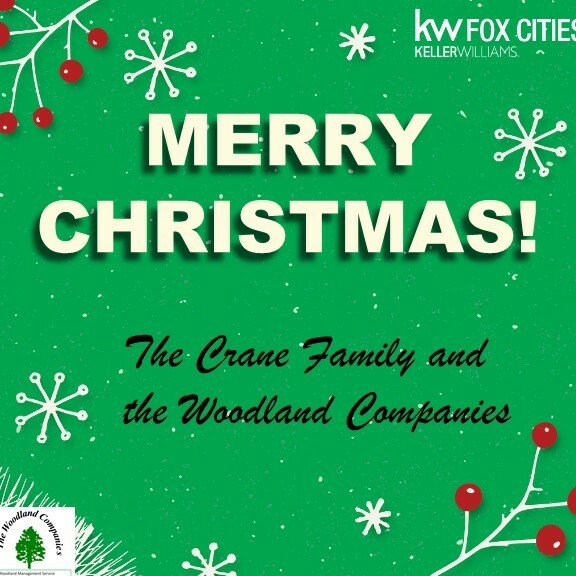 Merry Christmas to all my valued clients, friends, colleagues, and business partners! ... that those who are far away, as well as those who have loosened their earthly ties, remain deep in your hearts today. I am beyond grateful for the opportunity to serve you, for your business, for your trust, for your support, for your friendships, and for your referrals. Merry Christmas from my home in Charlotte to yours! George Souto hi George... thank you... and hopefully you've enjoyed your Christmas Day today even without all the family being local. Beth Atalay thanks, Beth... I trust you've had a lovely day today and enjoyed all the food you were preparing. When are you back in Florida? What a wonderful message Nina Hollander - Merry Christmas to you and your family. Stopping by to wish you and yours a Very Merry Christmas!!! Hello and Merry Christmas, Nina - it truly is a magical time of the year. I hope the spirit of that feeling remains in 2019 and beyond. Wishing you and your loved ones Blessings through the Holiday seasons and the New Year! We hope that 2018 has been a wonderful year for you and your family, hoping that you are enjoying some time to celebrate the holidays, and wishing you even more blessings in the new year! I hope you enjoyed this day! A very Merry Christmas from Austin to Charlotte!! Thank you Nina Hollander Merry Christmas to you and yours! John Pusa thank you, John... happy morning after Christmas... trust you had a lovely day yesterday! Dorie Dillard CRS GRI ABR good morning, Dorie... thanks for the good wishes. Hopefully you had a lovely Christmas Day with your family. Bob Crane thanks, Bob, for the beautiful message and wishes... and sending the very same good wishes back to you and yours. Michael Jacobs good morning, Michael... indeed Christmas season always brings back some magic into our lives... it's my favorite time of the year. Lisa Von Domek good morning, Lisa... thank you for the Christmas wishes... trust you enjoyed your Christmas Day and are now looking forward to a wonderful new year. Sheri Sperry - MCNE® thanks, Sheri... hope you had a lovely Christmas Day, yourself... now we can look forward to a great new year. Nina, hope you had a wonderful Christmas. It was tough day yesterday, glad its over! Joan Cox thanks, Joan. On the good news side, now you have a new year to look forward to! Although I am not religious there is something magical and mystical about Christmas Day. It gets even better once you let go of materialism. Joe Pryor hi Joe... I'm not overtly religious, but I have deep faith and for me the stories and holidays of Christmas and Easter are always magical and mystical. How beautiful Nina! I hope you and your family had a lovely Christmas! Sharon Tara Thanks, Sharon, for stopping by. We enjoyed a lovely Christmas Eve with friends and a quiet Christmas Day.